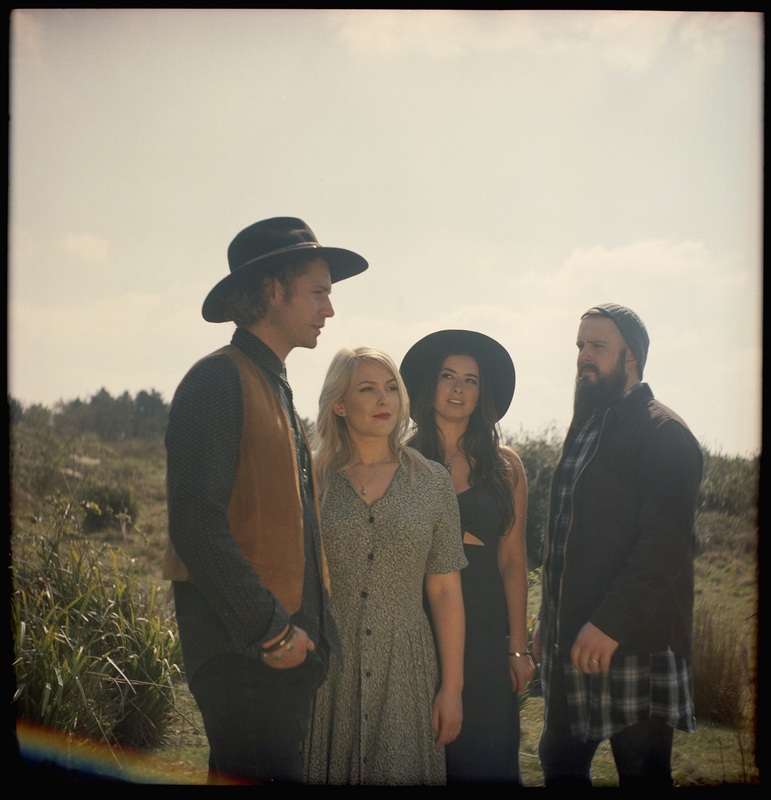 Folk-Americana group The Wandering Hearts are bursting on to the music scene – signing a major new deal with Decca Records and releasing the brand new music video for their single ‘Wish I Could’. Very much mirroring the track’s heartfelt lyrics, the concept for the music video conveys the difficulty of going back to the start and rekindling a relationship once a series of actions have taken place. 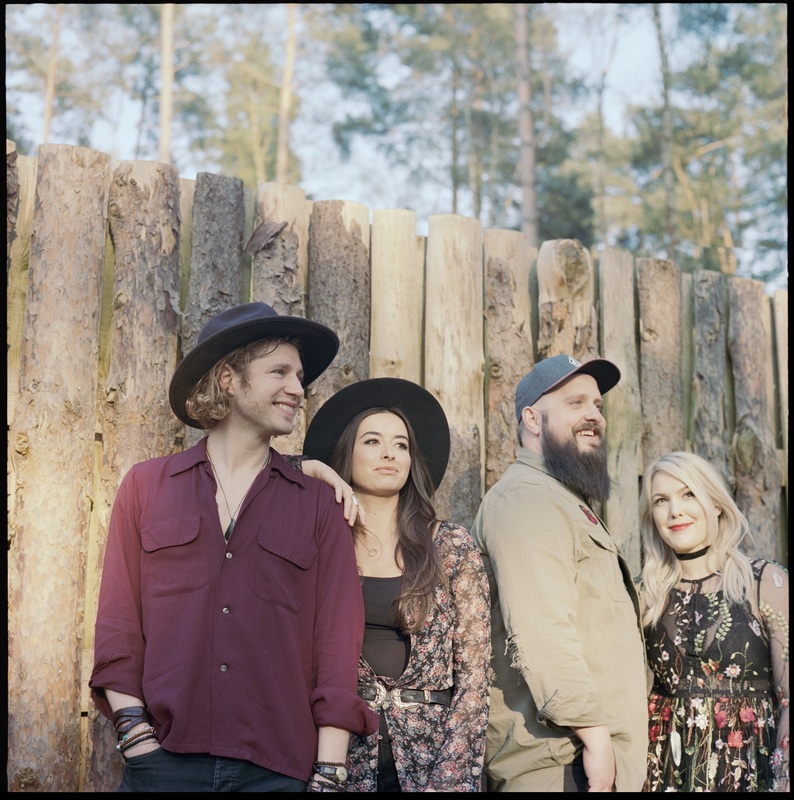 Now with the backing of a major label, The Wandering Hearts are embarking on a new chapter in their career – performing around the UK, thrilling audiences and garnering new fans. This year, the band has already performed at C2C Festival and to a sold-out crowd supporting Brothers Osbourne, and are planning a trip to Nashville later this year. Music-lovers can catch them next at a string of festivals this summer. The Wandering Hearts are currently working on their album with producer Pete Hammerton, which promises to be a thrilling debut from this exciting new band, due for release in October 2017.